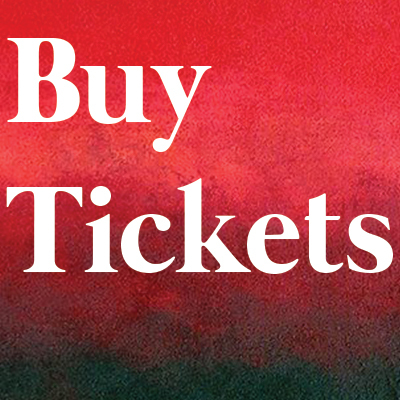 Bread and Butter Theatre is thrilled to present John Logan’s Tony Award-winning play Red at the Phoenix Theatre in San Francisco, March 22-31st 2018. THE PLAY: Master abstract expressionist Mark Rothko has just landed the biggest commission in the history of modern art, a series of murals for New York’s famed Four Seasons Restaurant. In the two fascinating years that follow, Rothko works feverishly with his young assistant, Ken, in his studio on the Bowery. But when Ken gains the confidence to challenge him, Rothko faces the agonizing possibility that his crowning achievement could also become his undoing. Raw and provocative, RED is a searing portrait of an artist’s ambition and vulnerability as he tries to create a definitive work for an extraordinary setting. 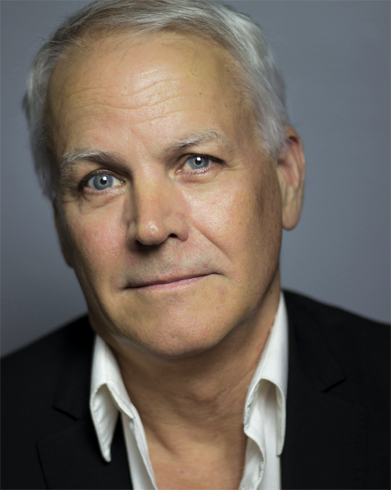 Bruce Avery (Rothko) is a Bay Area actor, director, and Theatre Arts professor at San Francisco State University. His PhD is from UC Santa Cruz, where he also worked as Dramaturge for Shakespeare Santa Cruz. His recent directing credits include Much Ado About Nothing at SFSU, and As You Like It, and A Midsummer Night’s Dream for Bread & Butter Theatre Co. Acting credits include Peter Quince in Midsummer, Polonius in Hamlet, Old Capulet in Romeo & Juliet, and most recently Dennis Shepard in The Laramie Project. 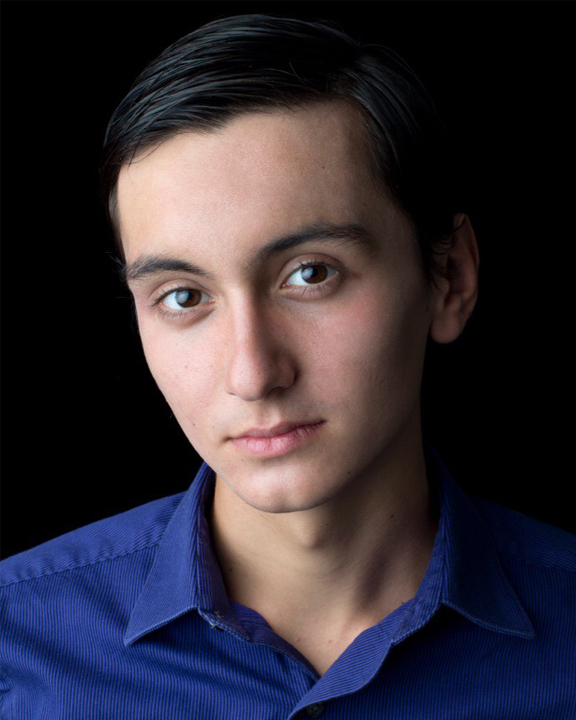 Nick Moore (Ken) has recently appeared in Cow Pie Bingo (Alter Theater), The Normal Heart (Theatre Rhinoceros), The Rainmaker (Sonoma Arts Live), The Miser (Curtain Theatre), Everything That’s Beautiful (New Conservatory Theater Center), and Othello and Twelfth Night at Marin Shakespeare Company. The play runs March 23-31st at the Phoenix Theatre, 414 Mason Street, San Francisco 94102, with a preview on March 22nd. Tickets are $25/general admission, $10 for students and under-30. Bread & Butter is also pleased to offer $10 tickets for artists.